Anime Expo is a ‘big event’ for American based publishers and in the case of J-Novel Club, which is a digital platform aimed at providing localized versions of new and popular light novels, they announced a slew of new announcements for the platform. 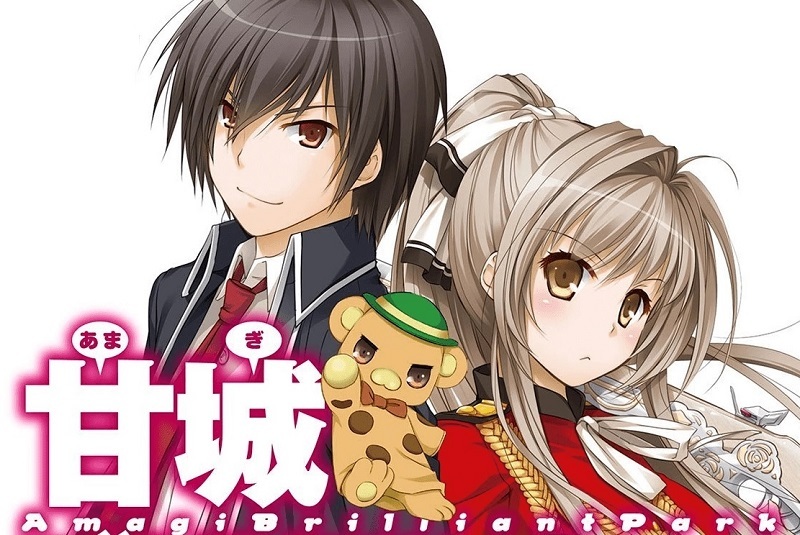 In this case fans can expect titles such as Amagi Brilliant Park, Kokoro Connect and Gear Drive. In addition to these new digital additions J-Novel Club announced that they will also give In Another World With My Smartphone a physical print run at some point in the next year; although details have yet to be finalized.